HomeLIFE IN JAPANToday’s Curry / Eat Tigers? When people in the western Japan hear the word ‘tigers,’ they think of a baseball team, Hanshin Tigers. 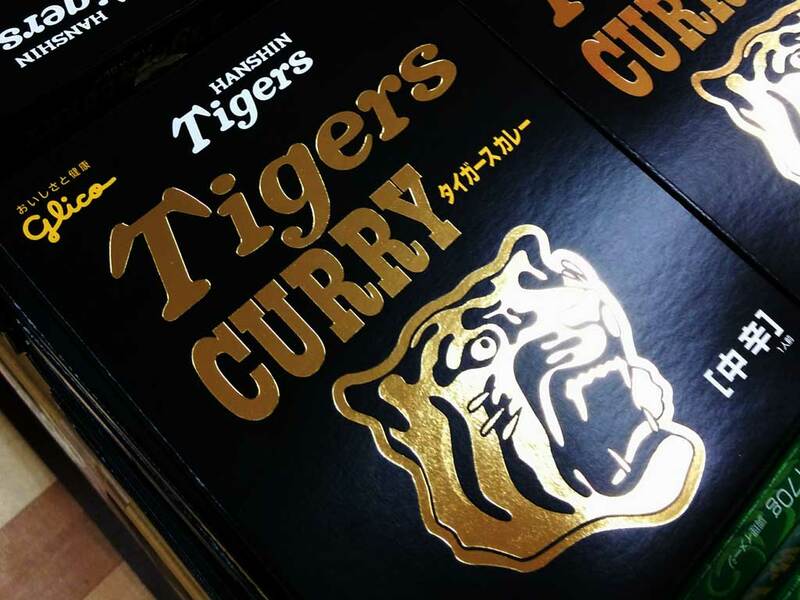 I saw Tigers Curry today, but there is no tiger in it, of course.